„The Kukotsky Enigma” is a peculiar family saga, centered on the dramatic story of the Russian professor Pavel Kukotsky, a prominent medical gynecologist with an extraordinary gift, confronted every day by the battle between death and life. The plot develops into a large-scale historical framework and focuses on the two world wars, the last years of Stalinism, the defeat of genetics and Soviet camps - historical events and processes, considered to be the root cause of the irreversible destruction of the inner world of man. 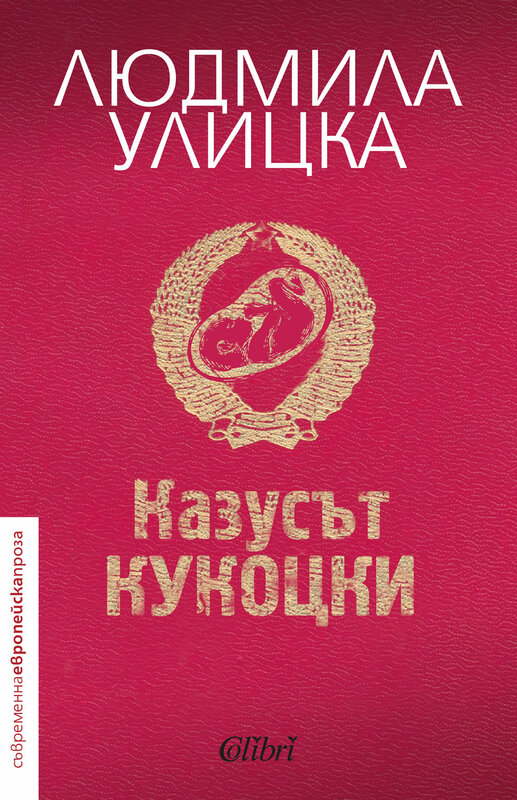 This is a novel about love, loss and loneliness, about the various types of escapes, about the grim rituals of government, accepted without resistance, about the fate of Russia. Lyudmila Ulitskaya has become one of the most popular authors in Russia. Located between mass culture and experimental, or "high" literature, her works exemplify contemporary belles-lettres. Her novels, novellas, and short stories are written in the traditionalist manner and tell the stories of ordinary people who find their happiness and the significance of life not in social service but in the sphere of private existence. Ulitskaya actualizes Russian classical tradition by focusing on traditional concepts of guilt and faith, and the meaning of life and consciousness. Yet, she constantly innovates this tradition by describing characters whose lives vacillate between normality and insanity and between the real and the imaginary - characters whose acts of generosity and meekness invite the reader to question certain customary assumptions about human behavior.